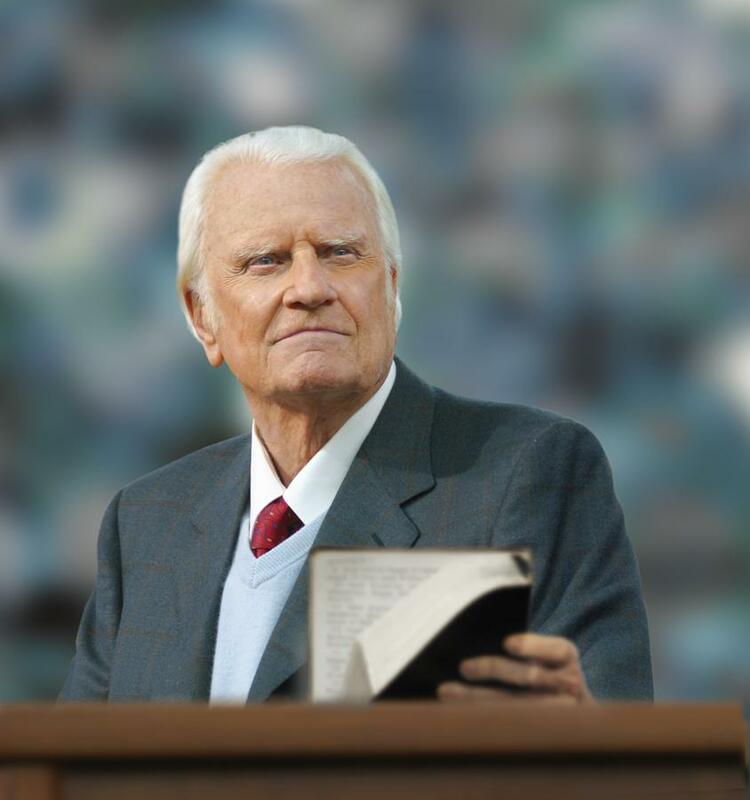 Another person that is often cited as being a Freemason is Billy Graham. It's hard to say where this rumor began, but as with so many of these cases, the "evidence" seems to be centered on photos of awkward handshakes. 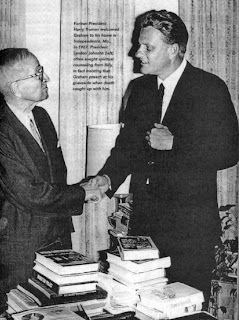 Perhaps part of it was this photo of Billy Graham and Harry S. Truman shaking hands. Truman was a very active Freemason before, during and after his Presidency, and was the Past Grand Master of Masons in Missouri. The rumor about Rev. Graham has persisted for years, however, Billy Graham is not a Freemason. He's made that quite clear, and his organization even released this email nearly fifteen years ago. Thank you for your e-mail message. We understand your concern about rumors that Mr. Graham is in some way associated with Freemasonry. The reports are erroneous — though we continue to hear them. 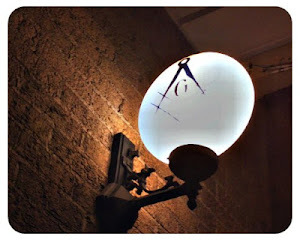 Mr. Graham is not, has not been and does not expect ever to be involved in Freemasonry. Your help in keeping the record as accurate as possible would be much appreciated. So that should answer that question beyond a shadow of a doubt. Billy Graham is not a Freemason. Period. One place I hear a lot of people claim Billy Graham is a Freemason is from those who cite Jim Shaw's book "The Deadly Deception", Jim lists Billy among the Brothers. In it though he also says he himself is a 33rd, but Brothers Arturo de Hoyos and Brent Morris have proven this as false. I have one of Albert Mackey's books on the history of Freemasonry where on the sleeve of the cover Billy Graham is mentioned as a freemason. That photo with Harry S Truman should be a little suspicious since he also seems to be grabbing on his cloak in what appears to be another freemason hand gesture so I think that just because somebody denies being a freemason doesn't mean they are telling the truth. Especially if it is one of your policies that says that you don't have to identify yourself as a freemason if one of the "profane" (us) asks. If there were many photos of this, that would be solid CIRCUMSTANTIAL evidence. That's it. Would you want to be taken to court on such flimsy evidence and found guilty for something you probably didn't do? I'm not defending OR accusing Billy. I am just saying you are convicting a man based on very weak circumstantial evidence. THAT is wrong. Billy Graham is not a Freemason, Truth Seeker. And being a Freemason, or not being a Freemason is not a crime. Why would I be in court? And according to Billy Graham's own people and Billy Graham himself, he was not a Freemason. There's nothing flimsy about my evidence at all. It comes right from the source itself. And also, he is not listed as a Freemason with any Grand Lodge in the United States. That's because he is not a member. Membership, again, is not a secret. Billy Graham is not a Mason. Membership is not a secret. Never known a Mason to lie about membership, and certainly not a man of God like Billy Graham. I've written two books about famous Freemasons. Of all the men I've profiled over the last almost decade do you know how many "closet Masons" I've found? Absolutely none. It's silly. Almost as silly as the notion that Freemasons have some kind of secret cloak grabbing hand gesture. EVERYBODY is capable of lying. Don't fool yourself. To what purpose? What would the motive be for Billy Graham to lie about being a Mason? He was asked, he said he wasn't a Mason, and for the life of me, I can't think of one reason why he would feel it necessary to lie. A man that has dedicated his entire life to God. Well according to the 2005 edition of The History of Freemasonry, It's Legendary Origins by Albert G. Mackey I purchased on Ebay Billy Graham is listed as one of the famous Freemasons. Am I saying that he is a Freemason? No! I'm not sure! Maybe you need to contact Random House Value Publishing and notify them of the mistake of listing him on the sleeve of the cover of the 2005 edition and tell them to take his name off of the names they listed on the front sleeve if he is not a Freemason. I see that stuff like that all the time, but it's still incorrect. People just don't check their facts or do proper research anymore. The reason I've written this series of articles (more than thirty of them now) is the amount of incorrect information out there. Sadly people believe if it's on a television program, or on the internet, or printed in a book it must be true. It's the same thing with people who try to use Albert Pike to prove that freemasonry is a luciferian organization. They will quote a supposed letter to Giuseppe Mazzini luciferian doctrine quote and most of them don't check it out and verify the information with an actual legitimate source but they actually run with them things without checking them out and not understanding that the people they are trying to expose have actually been given more leverage to use to discredit their own case against them. Instead of actually doing real research, they will quote out of contex or misquote something that doesn't do anything other than discredit themselves. I liked this quote from a man I looked up to "Read everything! Listen to everybody! Believe nothing, unless YOU can prove it!" and I try to live by that a lot these days so if your going to try to use information as ammo against anybody you try to make a case against, be sure that it is not blanks or you will screw yourself. Well after all these years shouldn't Mr. Graham have made it abundantly clear, in a statement, that he is not a MASON. God is not author of confusion and if there is some swirling around our good name we have responsibility to clear it up once and for all time. Letting it fester, seems to have has brought a stench. Reverend Graham answered this question repeatedly for many years, including the 1997 email I included in the piece from his organization. I don't know how much clearer he could have been. He was not a Freemason. Albert G. Mackey died june 21st 1881...let it sink in. That's the only proof, besides a handshake? A book who's "author" died before billy graham was alive. The publisher is called Penguin Random House now and they don't even sell the book on their website. I wonder why. I like some secrets revealed, but only if they're true. A person I know posted that Billy Graham was a freemason and the comments really bothered me. People really bother me by not checking facts. I am glad I read your information Mr Creason. Of course he was a Mason. My dad saw him being inducted in 1949 in America. Only time will tell if either Francis Schaeffer or Billy Graham's view of scripture & a Christian world view will have a positive impact upon America. However when I look at Matthew 13, it is Freemason Billy Graham that has the faulty Christian World view. It is Graham that has sown tares in Christ's wheat field. I believe it will be Francis Schaeffer that will be told well done thou good & faithful servant by Jesus Christ much less so to Billy Graham. Graham compromised Christianity by being influenced by FREEMASONRY.